This extraordinary formula contains mineral-rich algae, Alpha Lipoic Acid, DMAE and high-potency herbal ingredients. Flavonol-rich red clover along with green tea and cocoa stimulate the skin to help smooth the appearance of body contours. Reishi and mannetake mushroom extracts help improve skin's appearance. 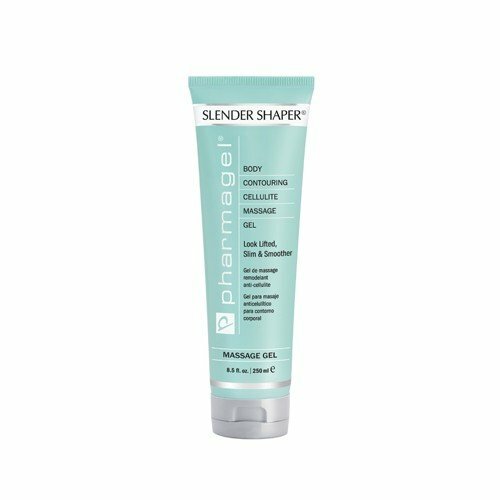 It absorbs quickly and easily into the skin, resulting in smoother-looking body contours, silkier skin and a reduction in the appearance of cellulite. TO USE: Massage into skin until thoroughly absorbed. Follow with Firma Derm to hold in moisture.